We have a selection of e-liquid filling machines both semi and fully automatic. 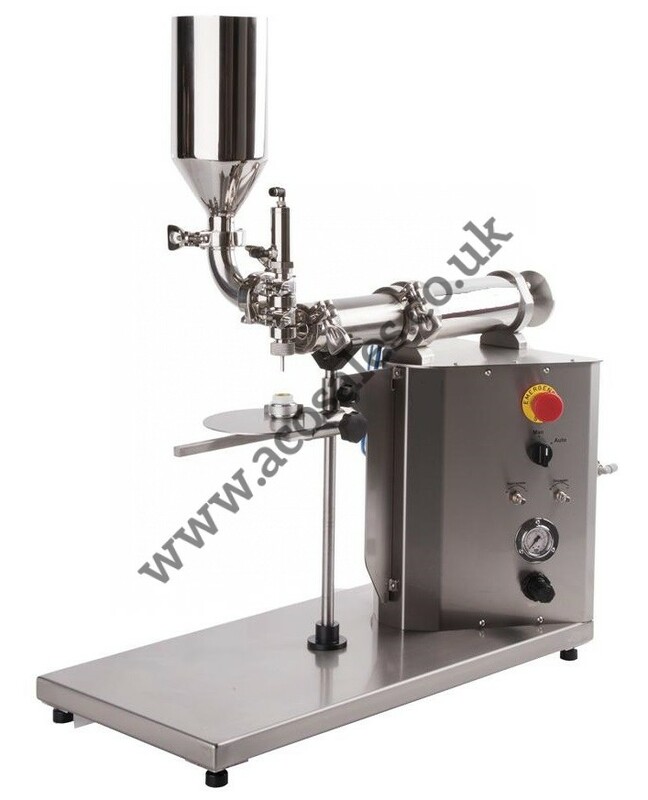 Semi-automatic fillers are perfect for a start-up business as they are an inexpensive way to start producing products within the e-liquid industry. Simple semi-automatic bench top filling, capping and labelling machines can enable the production of up to 600 bottles per hour. For higher percentage VG filling our bench top piston fillers are ideal and can produce up to 1500 bph on 10ml. 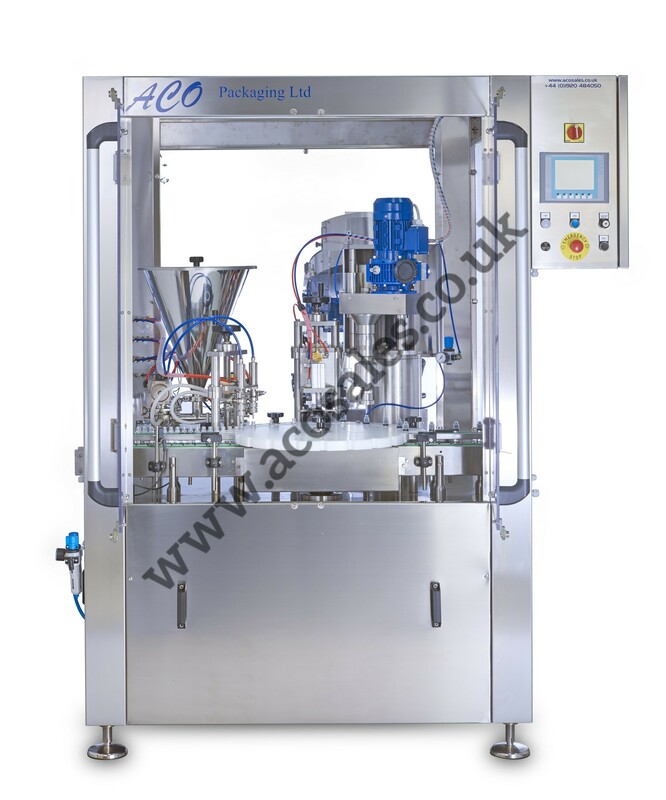 Fully automatic e-filling machines, can naturally produce a larger scale of output than semi-automatic machines and are ideal for a business which has progressed from a start-up; for example the P2-1 e-liquid filling and capping Monobloc machine is suitable for filling plastic bottles with e-liquid by means of volumetric piston filling. Fully automatic filling, capping and labelling machines can enable the production of up to 2,400 bottles per hour.